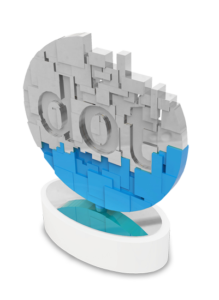 DynamiX Clients Win 44 DotComm Awards, 2017’s Most Awarded Developer! We’re thrilled to announce that DynamiX has been named the Most Awarded Website Developer in the 2017 dotCOMM awards, taking home 20 Platinum and 24 Gold trophies for our clients. Other winners include AIG, Hilton, IBM, AARP, BBB and YMCA. 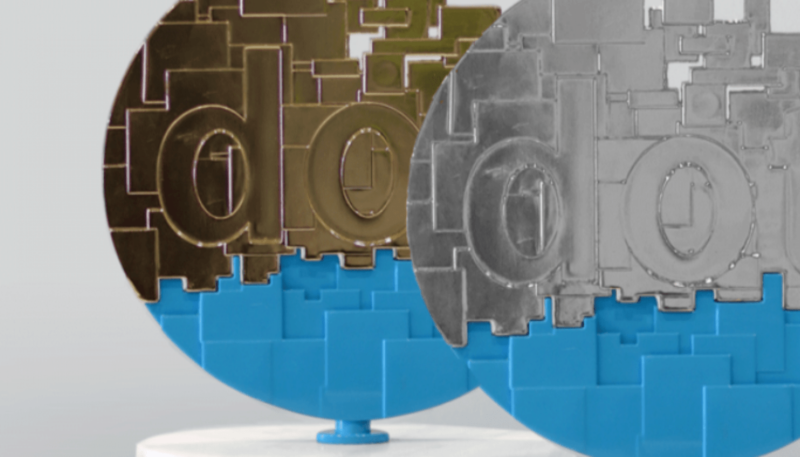 The dotCOMM Awards are an international competition honoring excellence in web creativity and digital communication. The competition is unique in that it reflects the role of creatives in the dynamic web that is transforming how we market and communicate products and services. Thanks so much to our incredible clients for allowing us to do what we love!